When you need to rent a margarita machine in the Omaha area, call Big Dog’s Beverage. 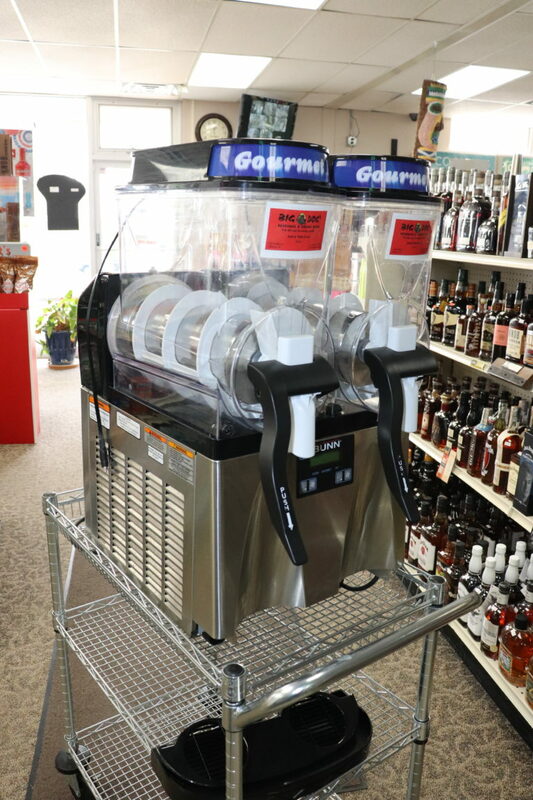 Our two-sided heavy duty commercial machine is just what you need to make frozen margaritas, daiquiris and other frozen or slushy type drinks with or without alcohol. We also have the mixes and liquor you need to make your party complete. We are your Omaha source for slush machine rentals, margarita machine rentals, frozen drink machine rentals, and more! When you need a margarita machine rental in the Omaha area, call Big Dog’s Beverage in Elkhorn at (402) 289-0770.